Have You Got What it Takes to Keep What You Win With Lucks’ up to £800 Deposit Sign Up Bonuses? Signup to become a member at Lucks Casino, and get a free deposit welcome bonus! Meet the wagering requirements and you can even keep what you win! 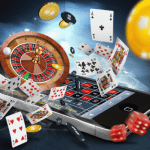 This free mobile gambling signup bonus is a lot of fun to play with and the wide variety of games on offer will keep you entertained for hours on end! 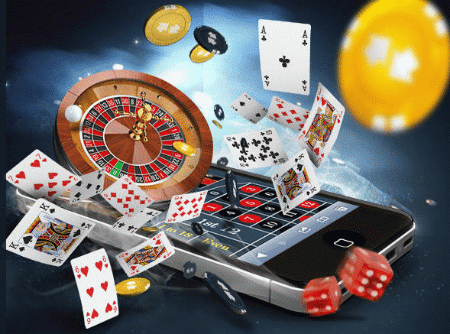 With loads of different mobile slots games, table games such as Blackjack and Roulette, as well as scratch card games, players are really spoiled for choice. 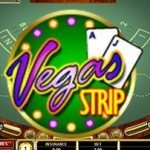 Casino and Slots Pay by Phone Bill too – Real Money to Stash Away! The great thing about getting a free deposit match deal and keep what you win bonus , is that players don’t have to risk any of their own money! If that particularly interests you (and why wouldn’t it? ), make sure you read the Terms & Conditions to fully benefits from all the perks that this fantastic bonus can bring. 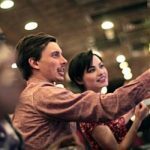 What Games Are Available For Your Online Casino Free Bonus? Lucks Casino is one of the best UK online casino gambling sites for both new players, as well as seasoned gamblers. Besides, how many other online casino gambling joints will let you keep what you win when you play? Fortunately, there are plenty of games to play with when looking for ways to have fun and make money when doing so. The casino has an assortment of different slots for people to look forward to. These include some slots that feature massive jackpots worth tens of thousands of pounds. 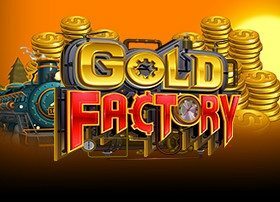 The Gold Factory slot has a jackpot of £15,000 for instance. The free mobile keep what you win slots on offer include a variety of 3D games with plenty of five-reel machines that have loads of bonus features. Games like Starburst Touch, Toki Time, Foxin Wins Again, and Mermaids Millions are amongst the hottest ones to look for. This top UK online casino also has a series of Blackjack and Roulette games, as well as live casino entertainment that lets you play real casino games with live dealers. The games that are available are rather varied and will satisfy anyone who is looking for big bucks. You can use your free bonus to play classic Blackjack games or multi-hand variants for even bigger opportunities to keep what you win. Video Poker and European Roulette games, including ones with multiple wheels, are available too. Free Bonuses to Keep Winnings Don’t Get Better than This! When you sign up to play, you’ll get a free welcome bonus. This bonus will provide you with plenty of free casino credit to enjoy many of the exciting games on offer (excluding live casino games or playing for progressive jackpot wins). You can keep what you win when you wager at least fifty times the value of the bonus within seven days after it has been credited to your account. Have fun playing more than 300 top mobile slots games for free or real money in order to fully benefit from this exciting offer. What Other Bonuses Can You Get After You Keep What You Win? Lucks Casino also has a welcome bonus where you can get up to £200 in deposit match welcome bonus. 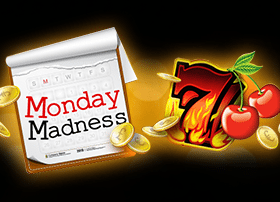 The Monday Madness feature is also popular as you can get a 100% bonus of up to £50 on any deposit that you make on a Monday. This is available to you regardless of how long you have been a member of the Lucks Casino. Every Thursday is also Cash Back Day: You will get 10% cash-back on all deposits of £30 or more that you make. You will need to contact Lucks Casino Customer Support team to get your bonus but with dedicated staff who are available 24/7, this is never a problem. Lucks Casino will give you plenty of ways to win and a variety of fun bonuses to make keep winnings possible. 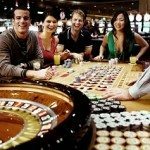 Be sure to try out this great casino if you want to play world class casino games that are unique and exciting! and remember to Gamble Responsibly to keep what you win!